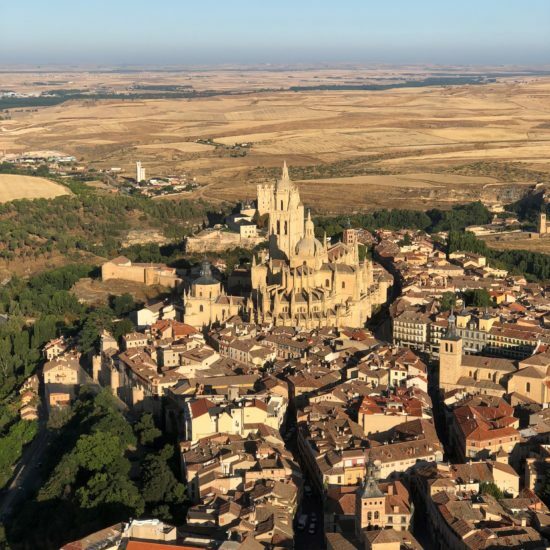 This weekend saw the European adventures continue south to sunny Spain. 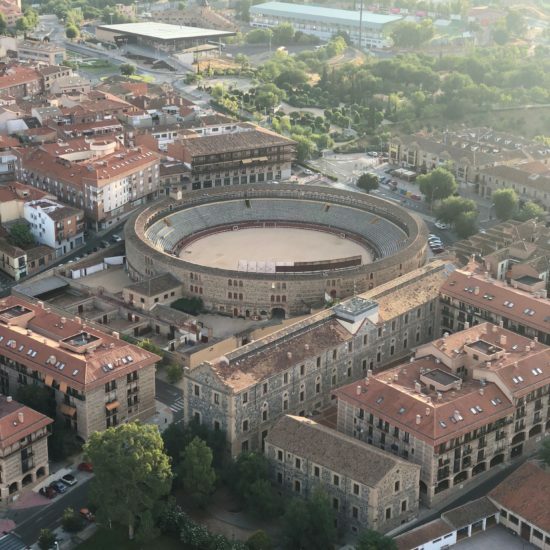 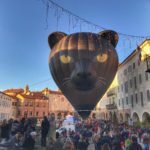 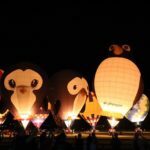 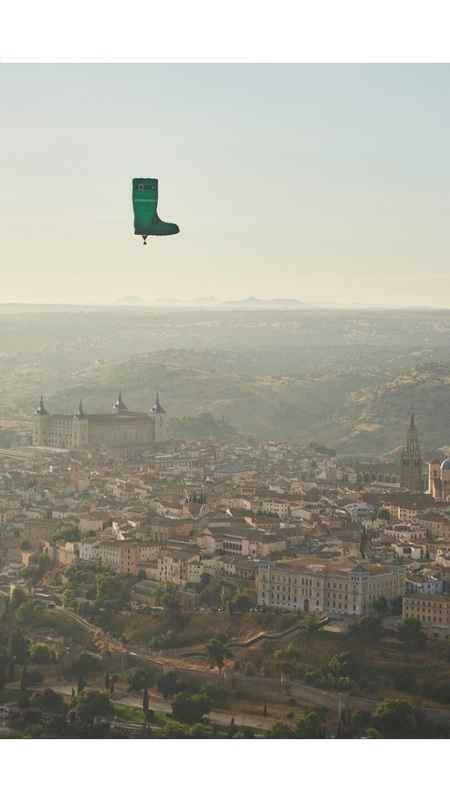 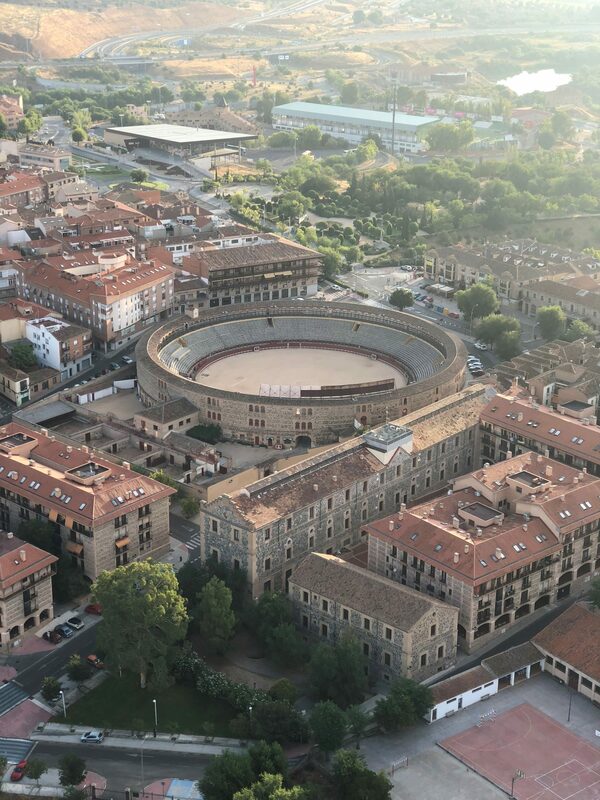 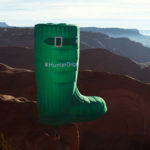 Our giant special shape Hunter Boot balloon arrived in Spain for amazing flights over Toledo and Segovia – two UNESCO World Heritage Sites in two days. 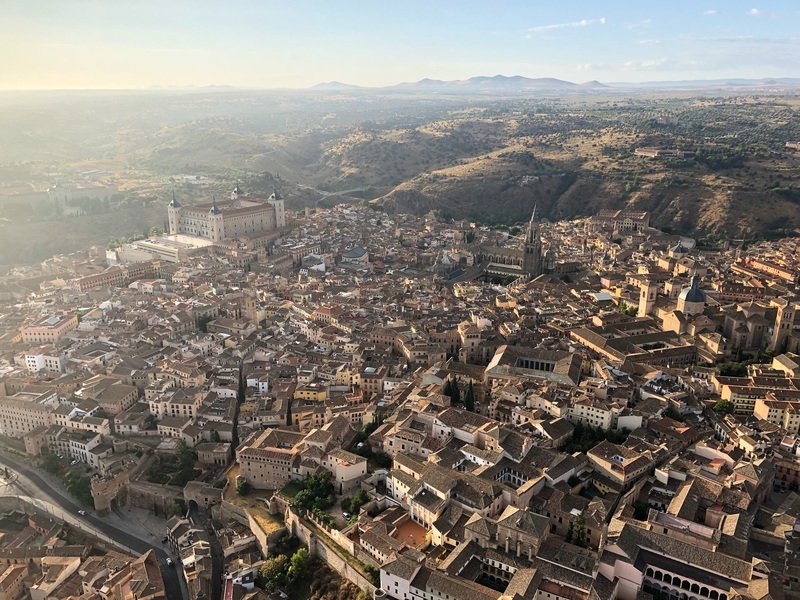 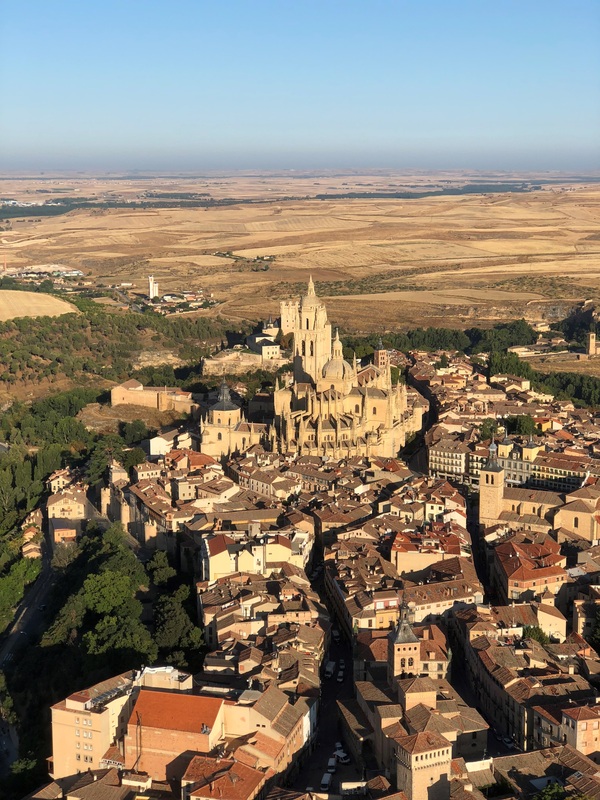 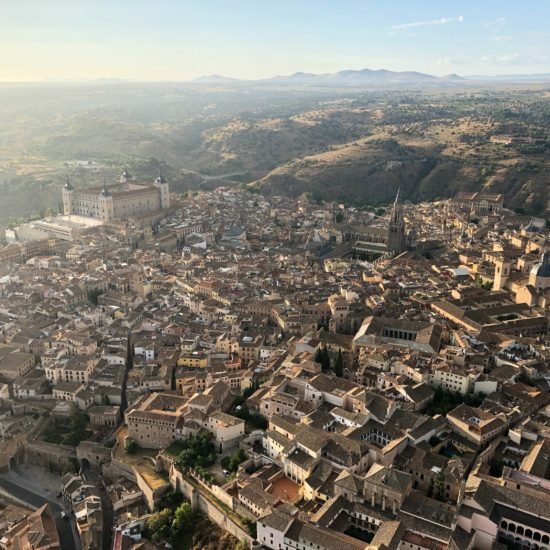 Tourists and locals alike were greeted by quite a sight as the boot launched on a beautiful morning in central Spain and drifted across the medieval city of Toledo, with its narrow cobbled streets and fabulous architecture. 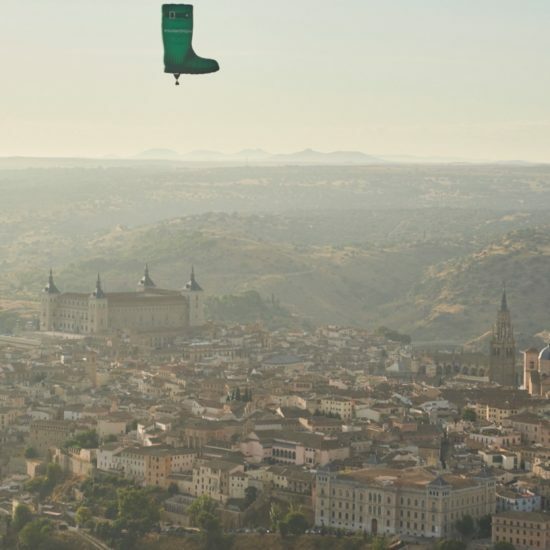 We flew the Hunter Boot over the the Alcazar Fortress, an imposing fairy tale castle located at the highest point of the city, the baroque style Church of San Ildefenso, dating back to 1629, then across the river, the Rio Tajo twice and over the city’s Bullring dating back to 1865. 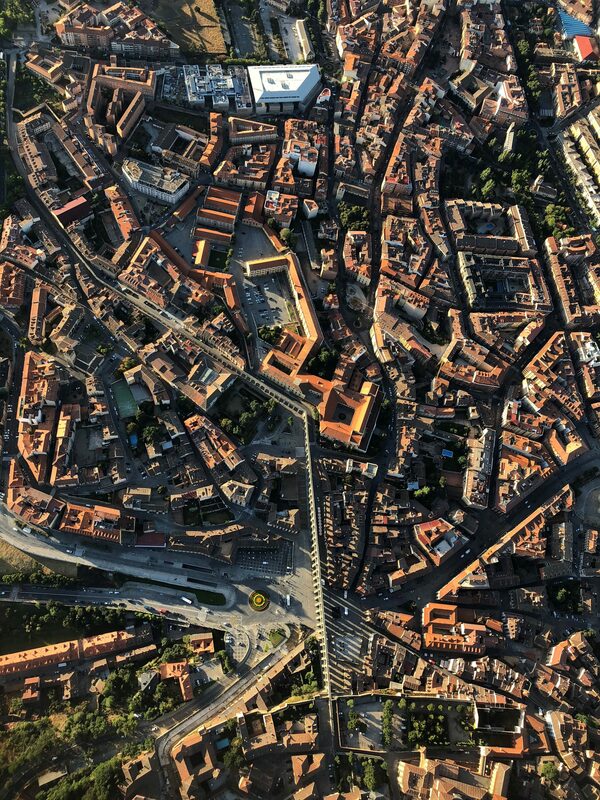 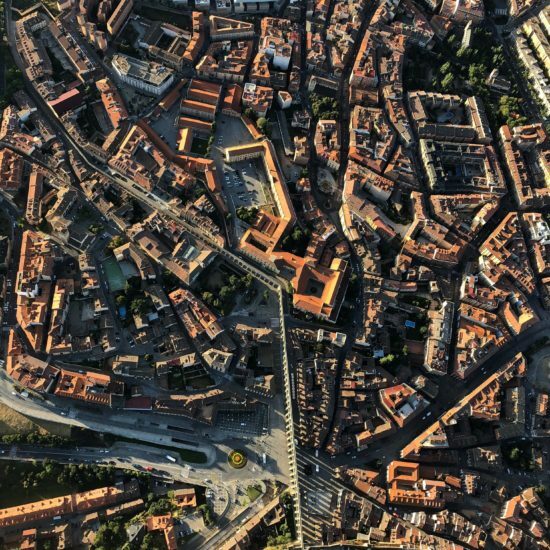 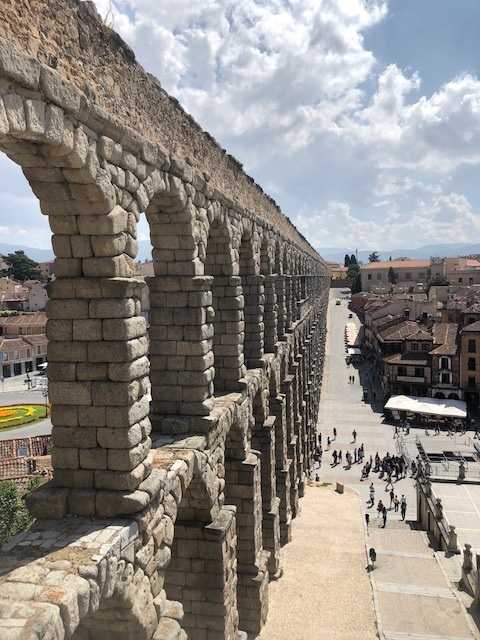 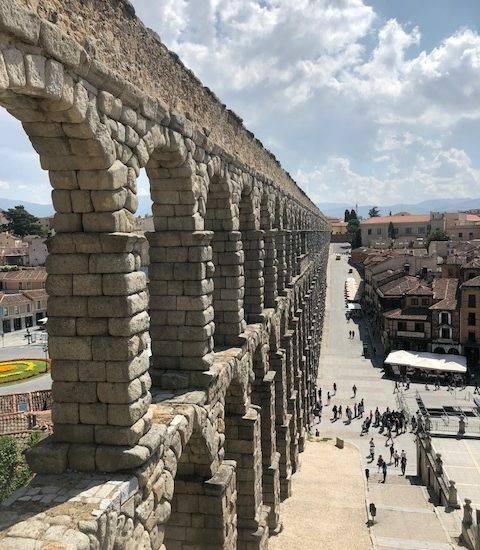 Our next flight was across Segovia, famed for its impressive and breathtaking 2000 year old Roman aqueduct, one of the best preserved aqueducts anywhere in the world, and it’s located at the heart of the city and was originally built to bring in water to the city from the surrounding mountains. 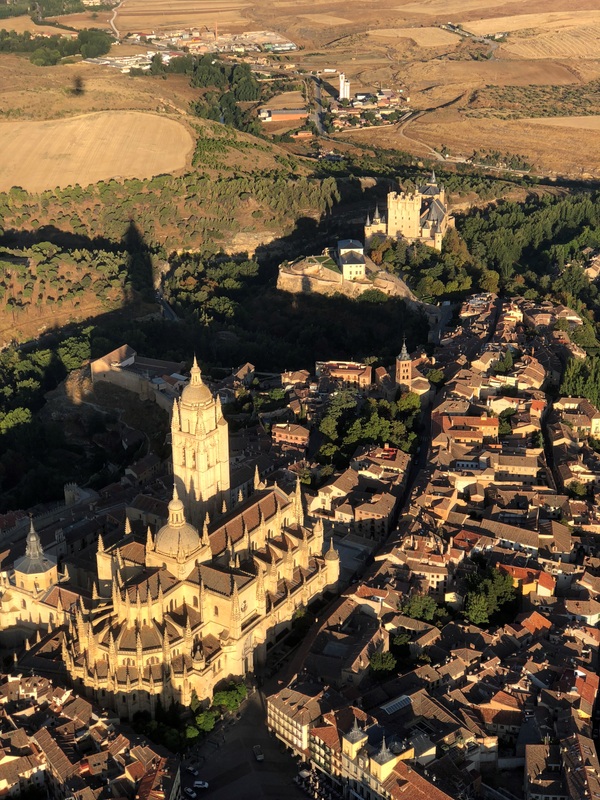 With light winds, we were in luck and had the right direction to fly over the main sights the city has to offer, including the stunning Gothic-style cathedral, dating back to 1525 and the Alcazar, a beautiful royal residence set high up in the city, surrounded by a deep moat. 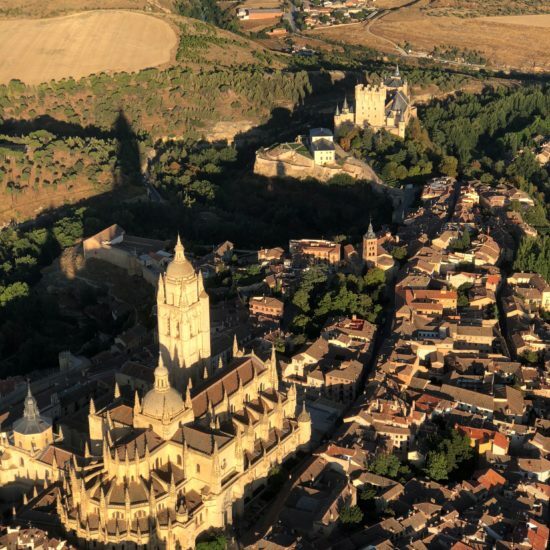 Segovia is renowned for being the culinary capital of the Castilla Leon region – be sure to try out the traditional local speciality Cochinillo (roasted suckling pig). 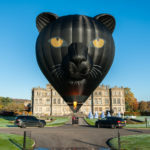 The Hunter Boot is currently travelling back to England, just in time to join us for the Sky Safari at Longleat.